Growing Right Here for over 100 years. In effort to create more benefits and customer interactions for our Chamber members, we have created a member-to-member discount program. 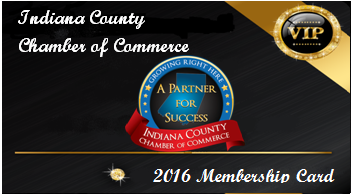 The new membership cards that were issued are to be used as proof of membership at Chamber member businesses offering discounts. Membership cards can be used by you or your employees, and they are valid until the end of this year. If you would like to include your business in the member discount program the application is attached below, along with the current member discounts.